An Individual pet cremation for your precious pet. To love an animal deeply is to know a special bond. for this is goodbye to faithful friend. As animal lovers, we understand how devastating the death of a pet can be. We believe the bond we have with an animal can be as meaningful as many human relationships and therefore deserves the same recognition, care, and respect in death, as is given when a human loved one dies. Your pet’s ashes are then returned in a card box or engraved wood urn of your choice – along with a signed cremation certificate. We offer a personal, “one on one” service, where each pet matters. Owners are able to bring their pet directly to Loving Tributes – set on a peaceful 2 acres near Lincoln (approx. 20 minutes from Hagley Park, in the city). 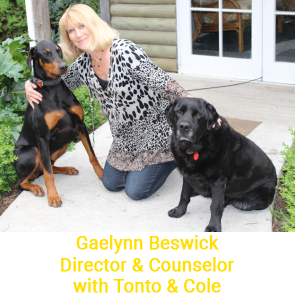 Gaelynn Beswick (Director) is a qualified counselor, and meets each person/family. . . . . .
“As a lifelong animal lover, I’ve loved and lost treasured pets. I’ve wrestled with the agonizing decision of whether or when to euthanize. I’ve grieved also, the loss of close human family members. Because of these loss experiences I have a particular interest in and empathy for, those who grieve. I offer each person/family sensitive caring support and believe in the importance of having the time you need, in which to say goodbye. It doesn’t matter what it is, that we love – if we love deeply we grieve deeply. If you prefer to say farewell to your beloved pet from your own home or from your veterinary clinic, Loving Tributes offers a pick up service in the Christchurch area. 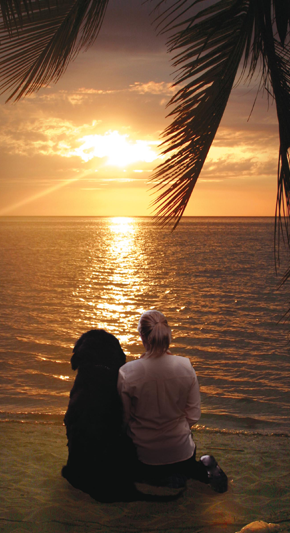 Your pet stays safe in our care, and will be given the same dignity of an individual cremation. If you prefer, we can also personally return your pets ashes to your home or veterinay clinic -in your choice of urn, along with the cremation certificate. IMPORTANT: If arranging cremation through your Vet, please let them know you wish to use LOVING TRIBUTES Pet Cremation service. For urns, please refer to URNS. PLEASE NOTE: We do not have eftpos/visa. Payment is required before leaving your pet with us. This can be arranged. Please contact us for pricing. Conditions apply.